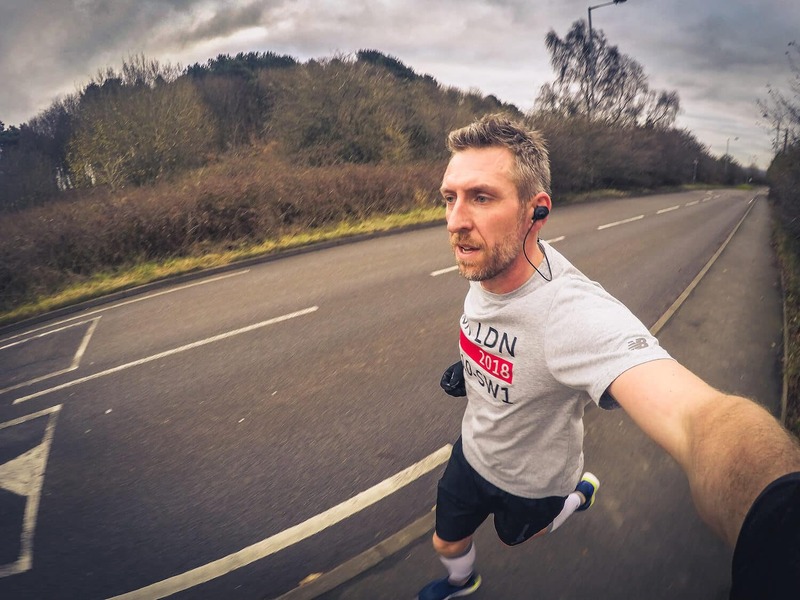 If you follow me on Twitter or Instagram you will have undoubtedly noticed a surge in my running activities recently, well this is due to me taking up the challenge of running the 2018 London Marathon! I last ran the London Marathon in 2011 but having withdrawn from the 2012 run due to injury, I have unfinished business. 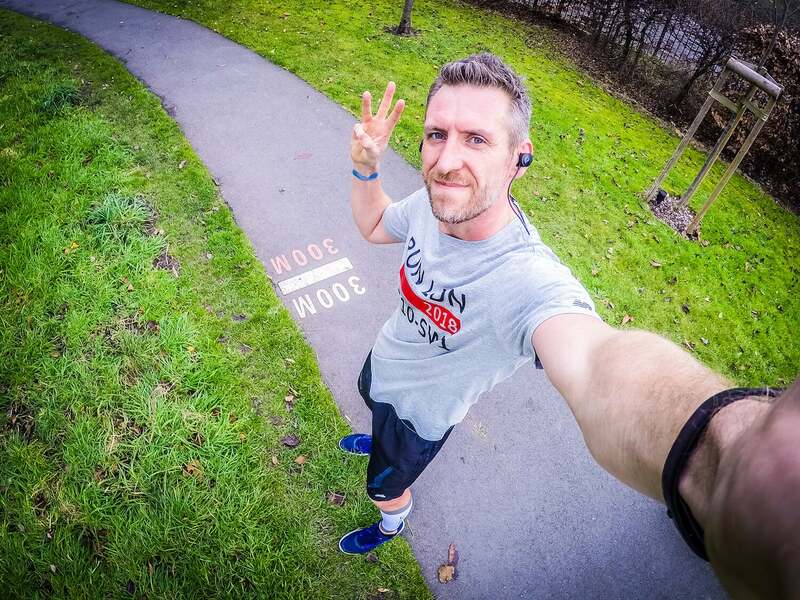 This will certainly be my last marathon – the toll training takes on my body suffering from arthritis is especially hard, but as I turn 40 in February 2018 the opportunity was too great to turn down. I am super excited that my girls will get to witness me take on the challenge, rather than my just showing them old photos, and despite them still being young, they’ll get to experience and share in the magic of the London Marathon and hopefully be inspired to one day run it themselves. And of course, no run of this magnitude would be worth doing if I couldn’t use the opportunity to make a difference. 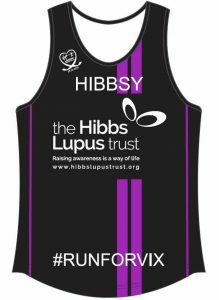 I will be running my third marathon for and raising awareness of our charity, The Hibbs Lupus Trust. You can follow my training on Strava here!